Debtor Protect is a specialist trade credit insurance broker that is committed to delivering your business a solution to minimise the risks of suffering a bad debt. Offering customers trading accounts is a reality of operating a business in the 21st century. In an ideal world, all accounts would be paid on time and in full. The reality is there are significant risks of offering customers trading accounts – the most notable is customer insolvency – which results in bad debt write offs. Debtor Protect specialises in trade credit insurance and debtors insurance , and is the trusted adviser to a number of Australian businesses, from SME’s through to multinationals, on how best to minimise the risk of suffering a bad debt. Through our partnerships and networks, we are able to offer clients a tailored and managed business credit insurance solution to ensure your business has the best bad debt protection available. 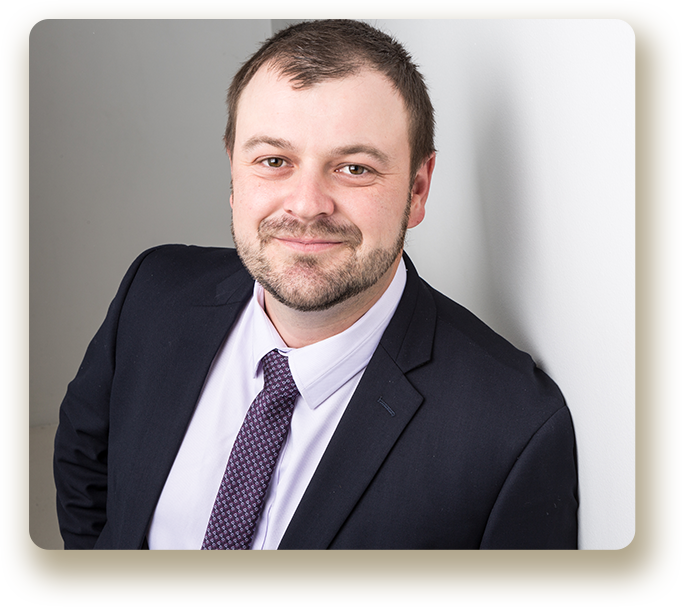 Ian brings a number of years experience working as a specialist trade credit and debtor insurance advisor. In addition to this Ian is a trained accountant and has had roles as both a practice and commercial accountant. He understands numbers and he knows the best way businesses can protect themselves from bad debts. Ian is passionate about giving his clients honest and reliable service. He will take the time to fully understand your debtor and credit risks and understands that every problem needs a tailored solution. Ian’s interests include golf and cooking. He relaxes by walking his beloved German Sheprador – Matilda – and his favourite holiday destinations are Sri Lanka and Turkey.